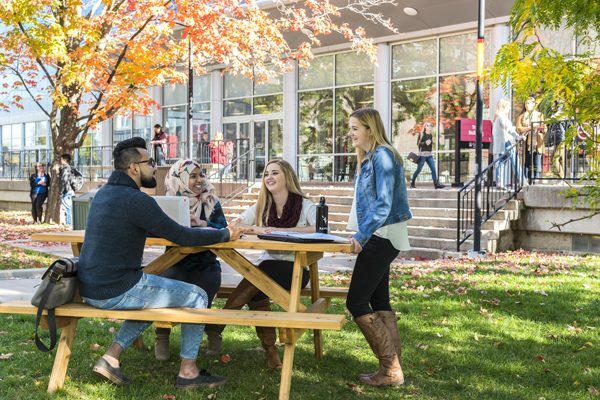 You and your family are invited to join us on campus October 20 and 27, 2018 for our Fall Open House days. check out how Carleton can enhance your degree through community engagement, international experiences, undergraduate research, and innovation in the classroom. You will also have opportunities to attend departmental presentations and take campus and residence tours.